Mismanagement of orthopaedic injuries and surgery which can lead to compartment syndrome resulting in scarring, loss of sensation and function, foot drop, loss of tissue or muscle, or even amputation. 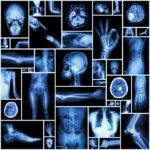 Failure to diagnose bone cancers and cancers of the joints and tissues. Rheumatologists deal with investigating, diagnosing and treating musculoskeletal conditions including arthritis. This includes conditions and disorders which affect the bones, joints muscles and soft tissues, also including autoimmune disorders, inflammation of the blood vessels, soft tissue conditions and spinal pain. 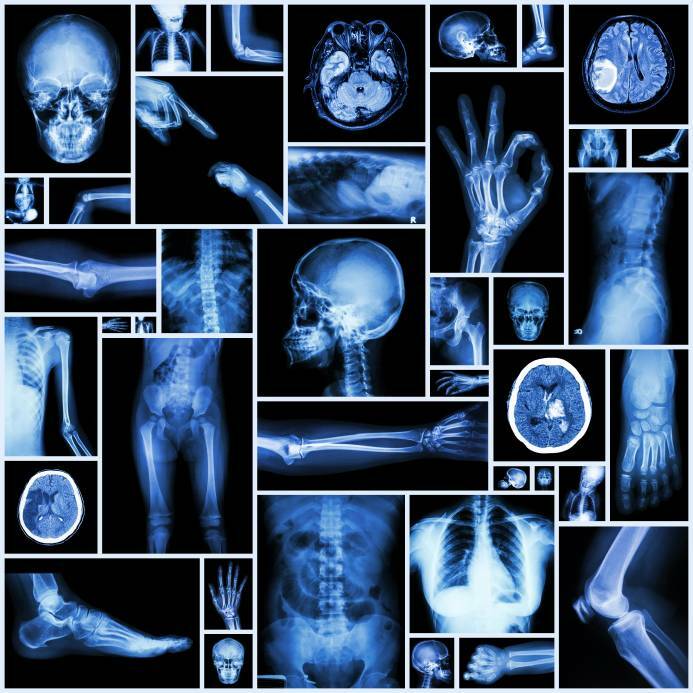 If you believe that you or a family member may have sustained injury as a result of medical/surgical negligence in the management of an orthopaedic or rheumatological condition, please contact our expert no win no fee medical negligence lawyers.